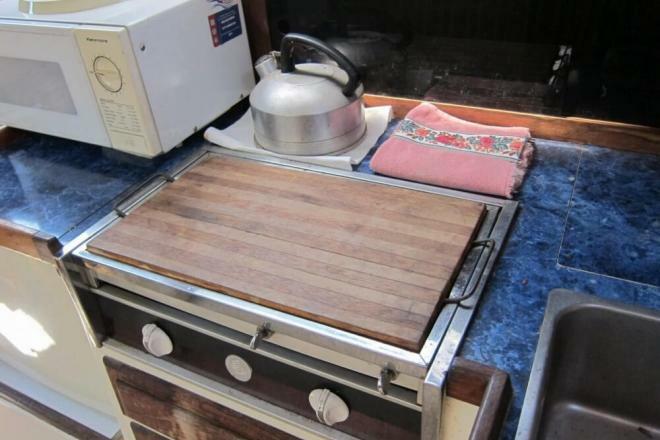 If you are in the market for a cruiser, look no further than this 1977 Bal - Boa 8.2L, just reduced to $12,000 (offers encouraged). 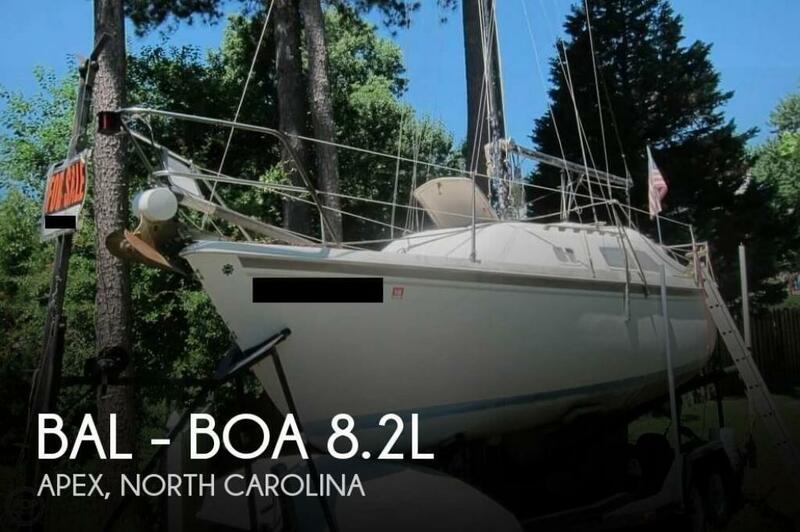 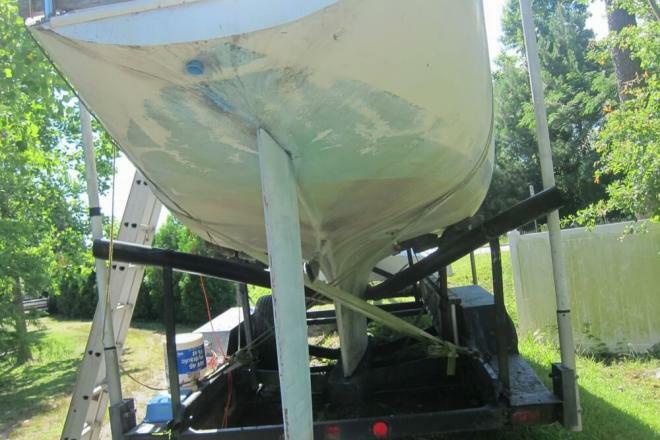 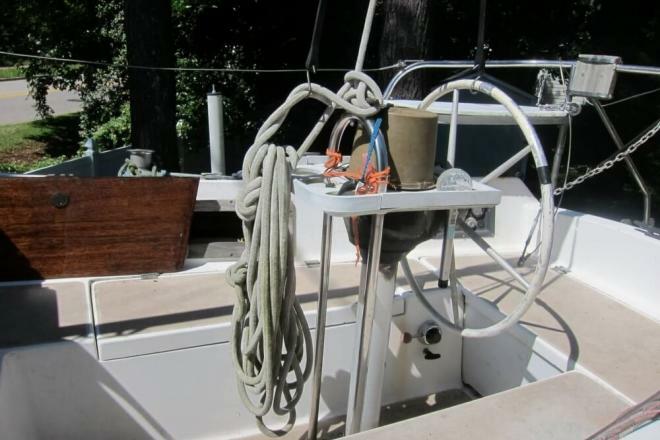 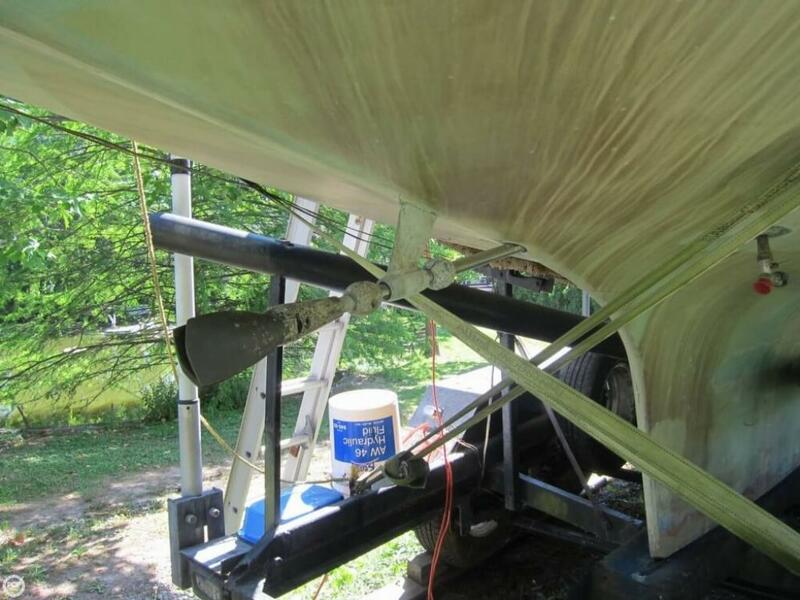 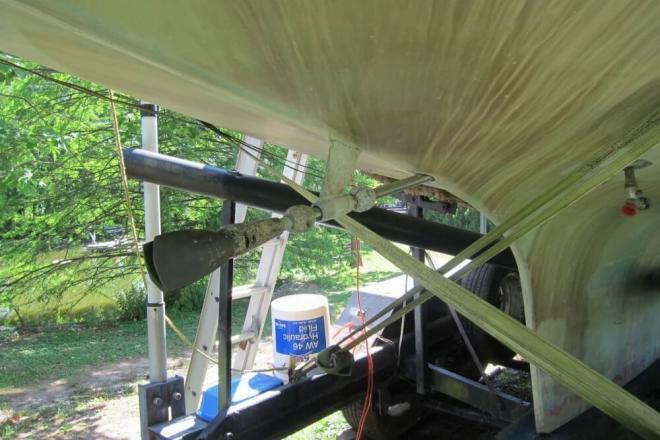 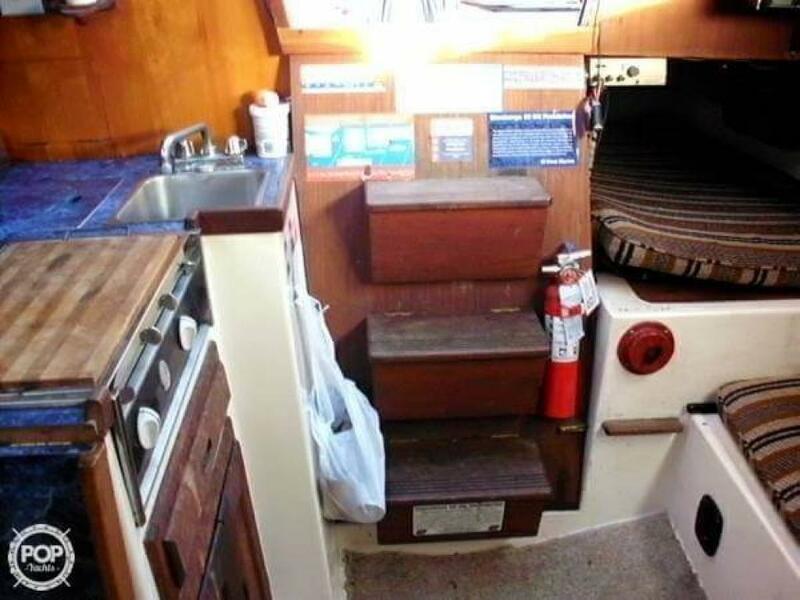 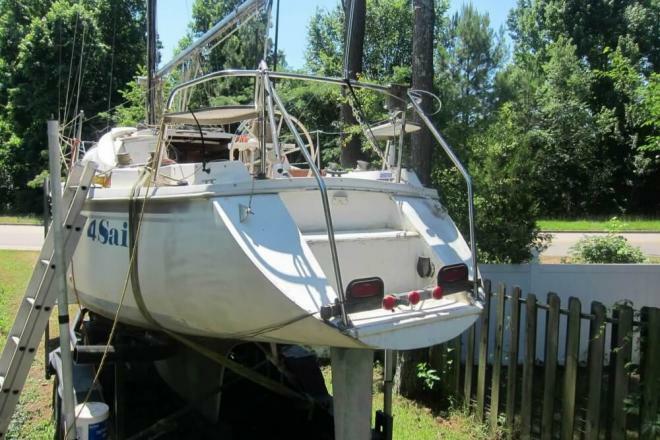 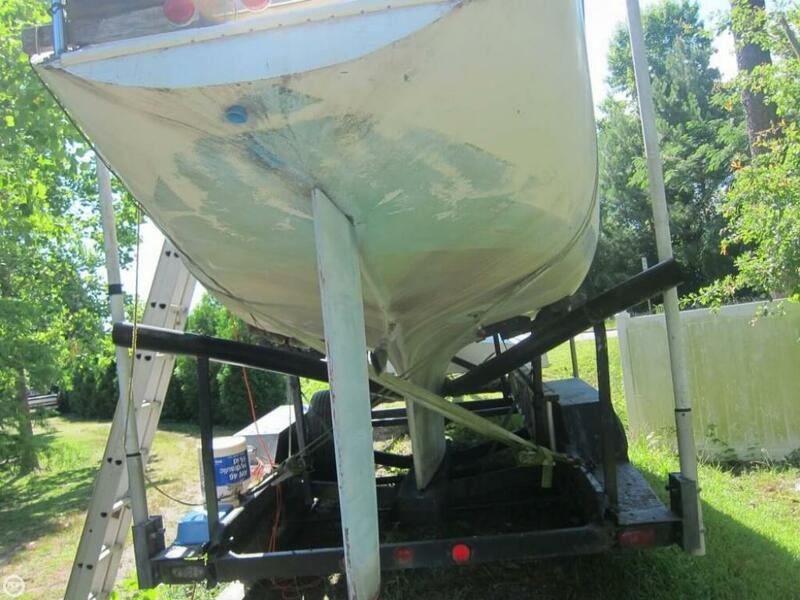 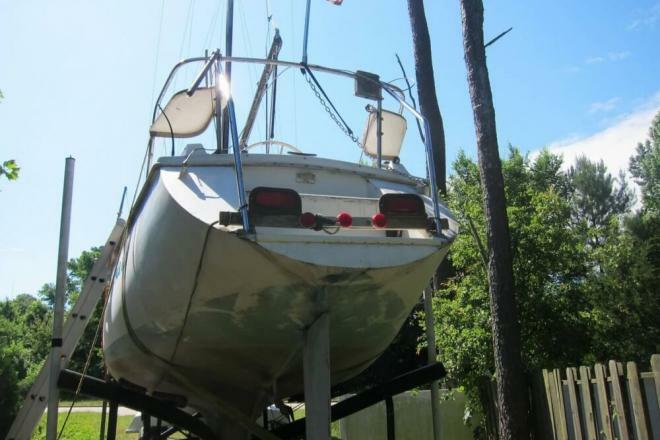 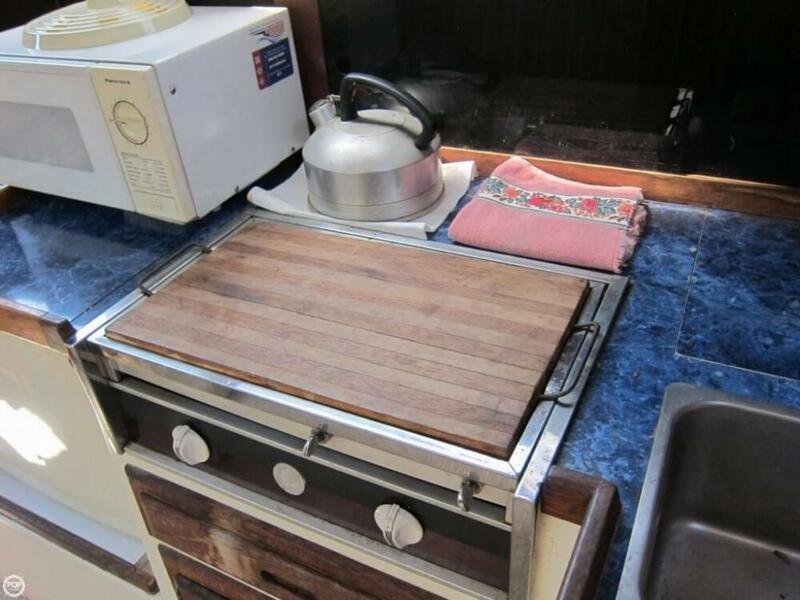 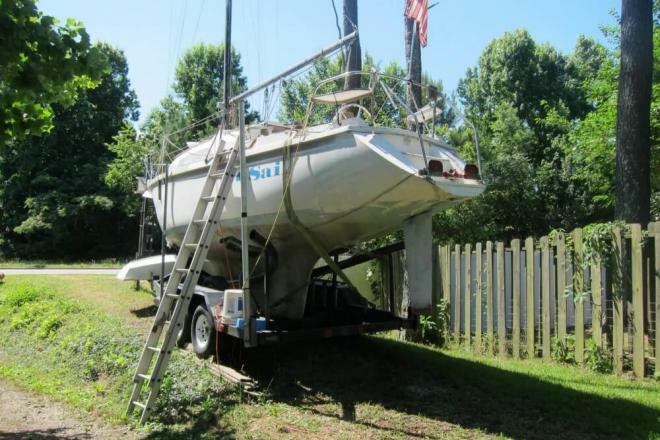 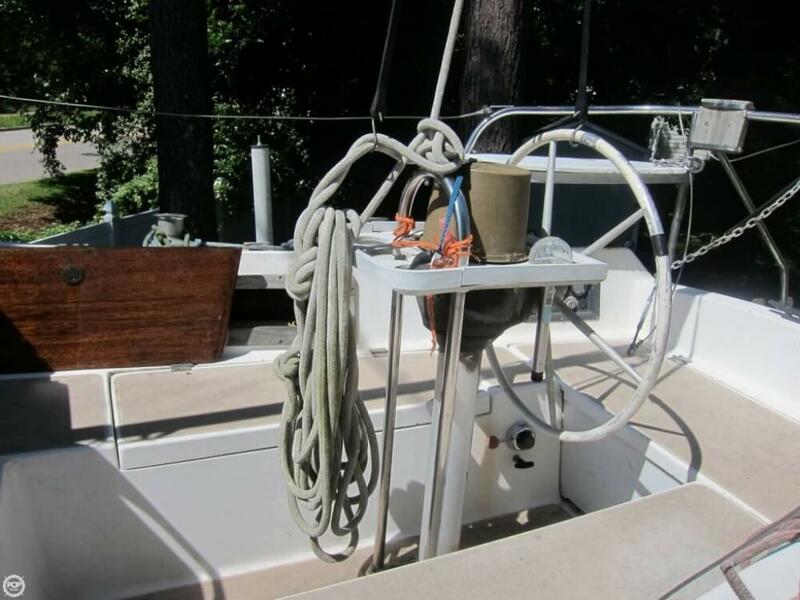 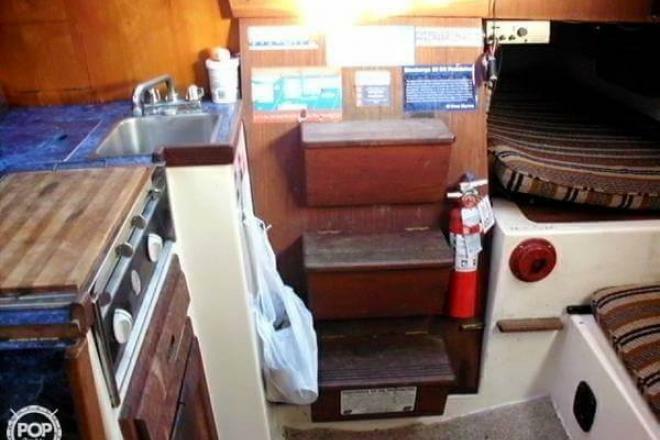 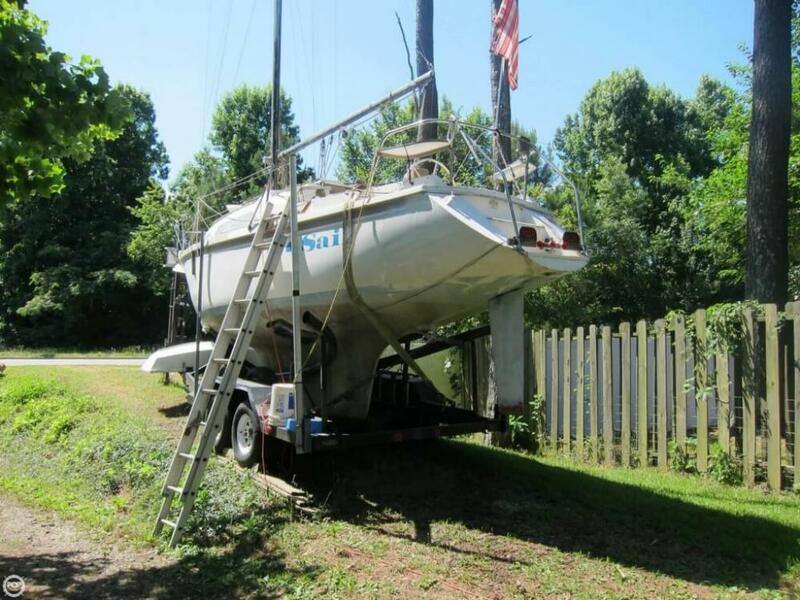 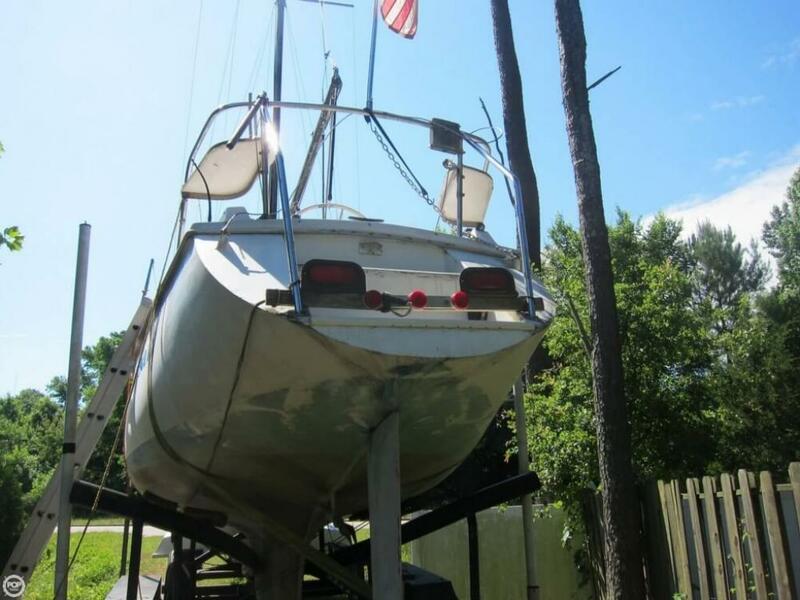 This sailboat is located in Apex, North Carolina and is in need of some work. 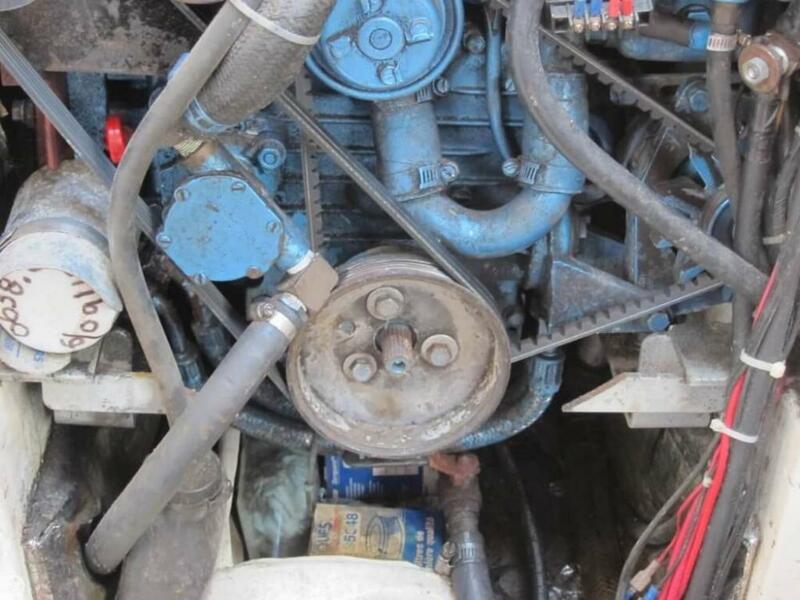 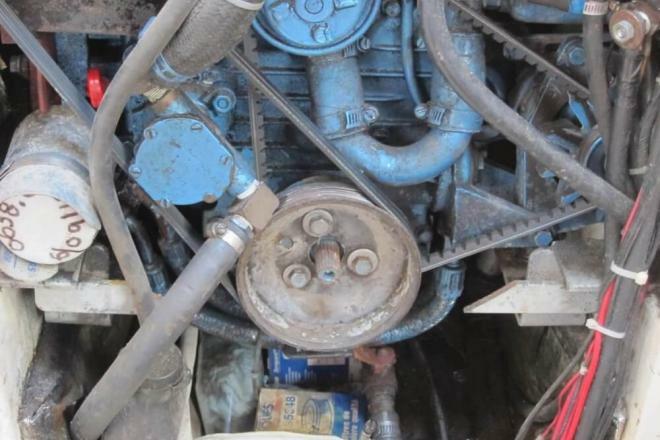 She is also equipped with a Kubota engine. 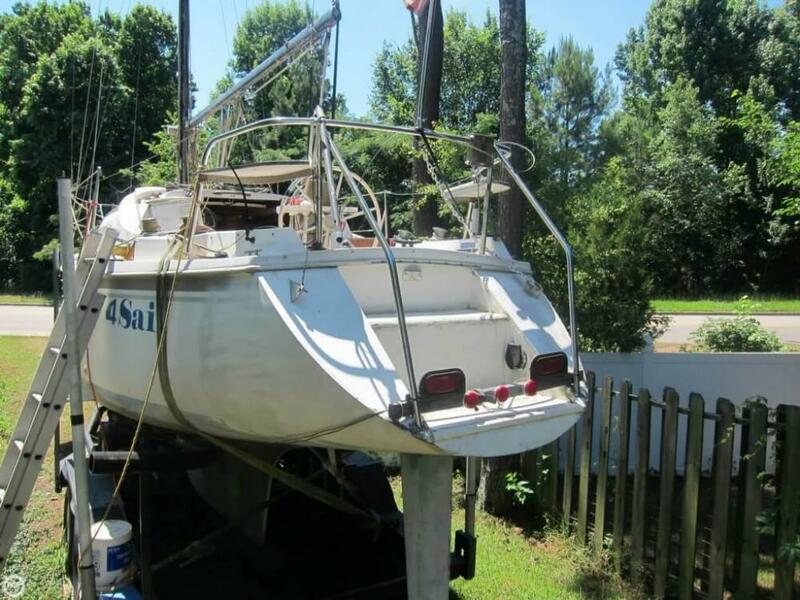 Reason for selling is retired from sailing.